Odor Description: Floral, Muguet, Aldehyde, Fresh, Green. Hivernal® Neo is a powerful aldehydic muguet note with green facets. Its fresh and clean signature is reminiscent of sun-dried laundry. 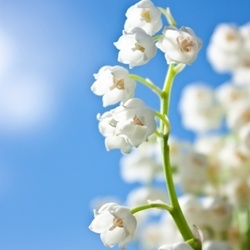 Usage: Hivernal® Neo is used in all kinds of applications to enhance muguet accords and the long-lasting freshness. An elegant signature with specific facets and tonalities, it gives a clean and fresh effect, like a fabric wild dried with sunshine.